2013 saw the introduction of an upgrade programme to the existing Malta Permanent Residency program creating the attractive Malta Global Residency Program. Malta is one of the most attractive locations in Europe for tax-efficient private residence. Non-European persons have the possibility of acquiring Malta Residency under the Malta Global Residency program. Persons of non-EU nationality are eligible to apply for Malta Global Residency permits. A Malta Global Residency permit entitles its holder to reside permanently in Malta with the freedom to come and go any time. Moreover, since Malta joined the European Union in 2004 it forms part of the Schengen Area agreement immediately which means that a resident of Malta has the possibility of travelling within the Schengen Area without the need of obtaining a visa. A permanent resident enjoys a privileged tax status while at the same time benefiting from Malta's wide network of double taxation treaties. A further advantage of this status is that as long as the resident abides by the rules of the permit, the permanent resident need not spend any particular time actually residing in Malta. Unlike the Malta Golden Visa, applicants for Malta Global Residency need not tie any sums in investments to be held for a minimum period. They only need to buy or rent a house in Malta (min. Eur220,000 or Eur9,000 rent per year). The only cost to residency is the minimum tax to be paid at Eur15,000 per family every year. This covers the first Euro100,000 taxable income, if any, received in Malta. If no income is received in Malta then no further tax is due over and above this minimum. Holders of Malta Global Residency enjoy Schengen residence, and accordingly, they are allowed to live indefinitely in, come and go from Malta any time and to travel freely within the Schengen area and remain in another Schengen country for up to three months in every six month period. Golden Visa residents are not required to demonstrate a minimum period of physical presence in Malta for Malta tax or immigration purposes. 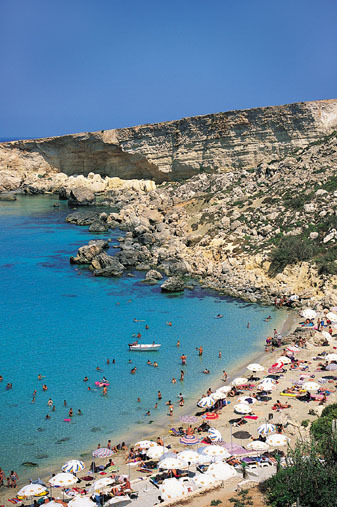 A 15% flat rate of tax applies to foreign source income received in Malta. No tax is due on foreign income not used or received in Malta. No tax is due on any foreign capital gain even if received in Malta. Persons holding Malta Global Residency enjoy a remittance basis of taxation. They are subject to Maltese taxation only on foreign source income only if this income is transferred to or used in Malta. Any foreign source capital gains are not subject to tax in Malta even in received or used in Malta. 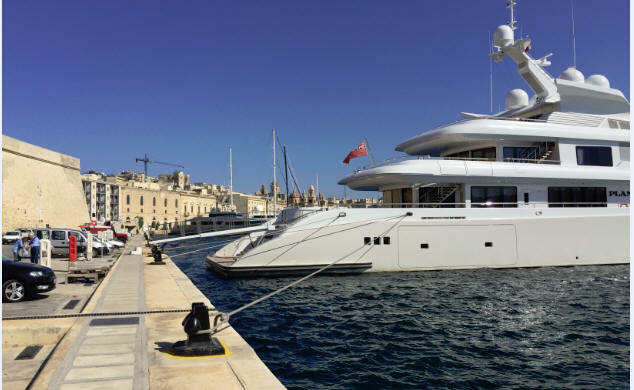 Taxation is due on income and capital gains arising in Malta. (See Tax Savings on Pension Income).